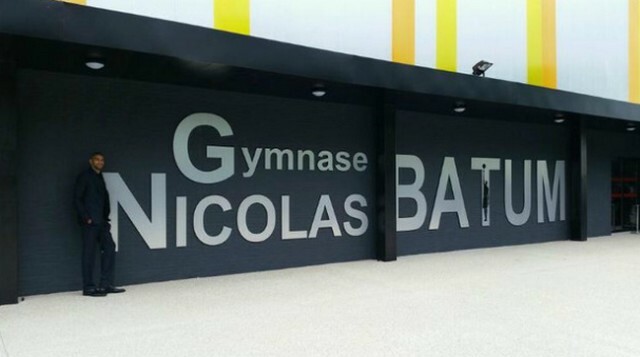 Leader of the Blues awaited for the World Cup FIBA basketball, Nicolas Batum was in the vicinity of Rouen for the inauguration of a gym that bears his name. 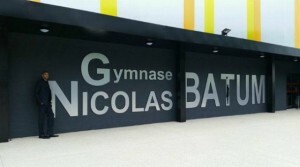 Accompanied by the Minister of Sports Najat Belkacem-Vallaud, Portland Trail Blazers winger conducted Monday the inauguration of the Malaunay gym. Batum will return to Rouen for the friendly match France-Belgium on July 30 at Kindarena. A first game for France, European Champion 2013 without Tony Parker, but with Captain Boris Diaw and therefore winger Nicolas Batum should take this opportunity to measure his new responsibility in selection. We remind you that France is in Group A of the World Cup FIBA alongside especially Spain host of the competition (August 30 to September 14).